Home>New Songs>Belly Songs> Belly Drops Off New Track "Xion" Ahead Of "Immigrant"
Belly comes through with his new track, "Xion." Belly's been on a serious hustle over the years and tonight, he'll be gracing the masses with his latest project, Immigrant. The XO rapper's been teasing the project this whole year and kicked off the campaign with a few singles such as "Maintain" ft. Nav and The Weeknd-assisted single "What You Want." Today, he comes through with a new track off of Immigrant titled, "Xion." Belly is back with his latest track "Xion" which serves as the second track off of Immigrant. The rapper flexes the strength of his pen with this one and goes in with no hook, completely demolishing the beat for a little under two minutes. "Xion" is Belly showing off exactly why he's one of the most overlooked lyricists in the game right now. 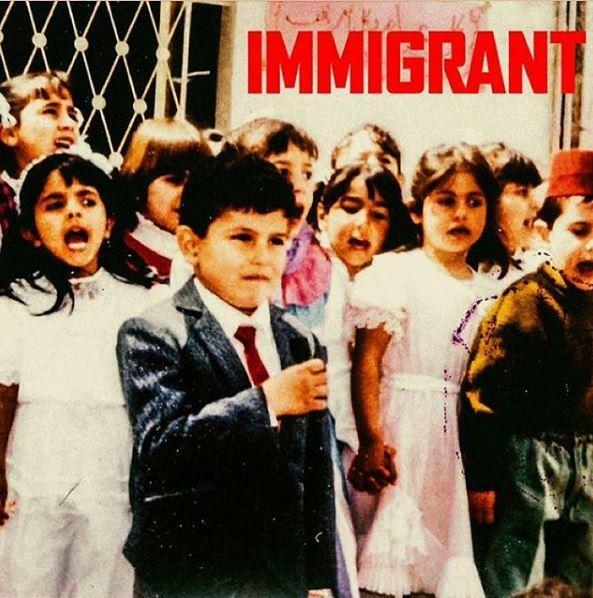 Belly's forthcoming project, Immigrant is set to drop at midnight EST. Aside from his XO labelmates, Nav and The Weeknd, Belly also tapped Meek Mill, French Montana, M.I.A., Yo Gotti, Metro Boomin' and Yo Gotti. Young Scooter, Gunna & Yung Bans Rifle Through A Stack Of "New Hunnids"
SONGS Belly Drops Off New Track "Xion" Ahead Of "Immigrant"